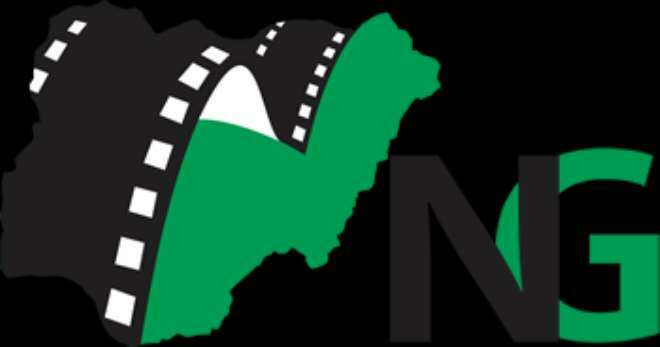 When we seat back to criticize the Nollywood industries, let us sometimes remember that there have been great talents that set the pace for others to follow and even if we don’t buy these movies but rather choose to spend our money on foreign movies, let’s take time to remember the departed souls. Writing about these personalities, I might have not been opportune to meet them in person but their works on the bid screen has spoken a lot about them sometimes leaving us with various perception about what life is truly about. 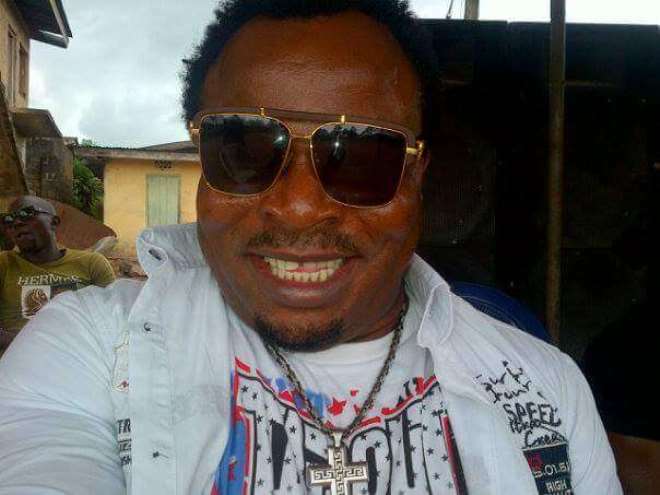 We start with Comic actor, Sam Loco Efe, he made a huge impact in the industry that a comic movie is never complete without the actor having a role in it and his movies kept families glued to the TV that it gave some families the choices of deciding what type of Nollywood to watch at home. 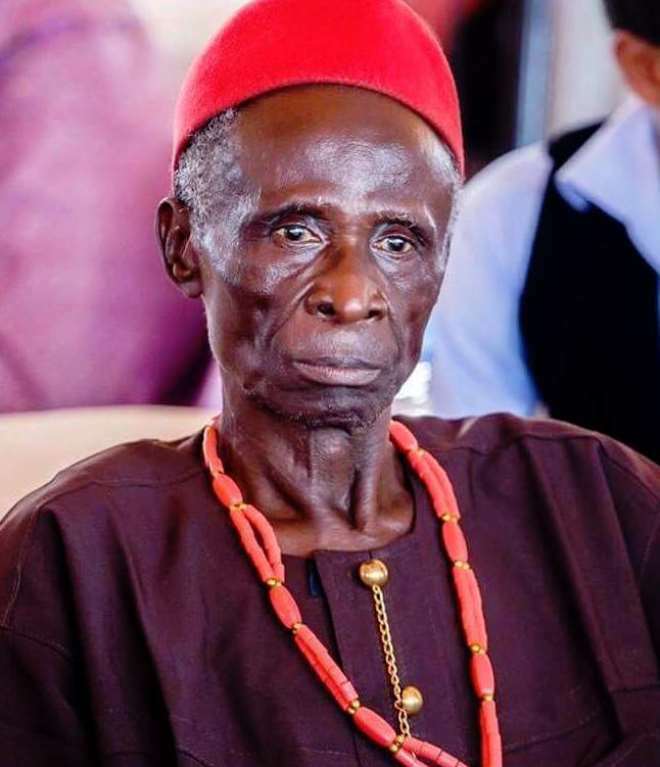 Festus Aguebor’s name might not be familiar because of the roles he plays which are either being a King or playing the good village chief priest but he was loved by many due to the gentle lifestyle he lived but as God will have it, he left the industry at the age of 70. 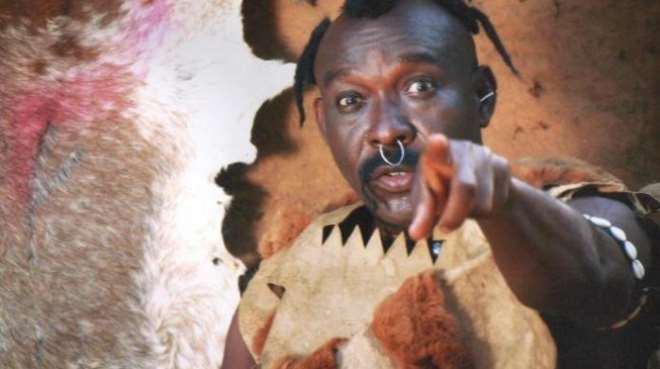 Let us not forget actor, Elder Maya, who was diagnose of Liver disease and after the whole rallying around he could not make it yet, you cannot talk about the role of the chief priest and not mention the man always on red outfit ready to walk miles to deliver message to the king. 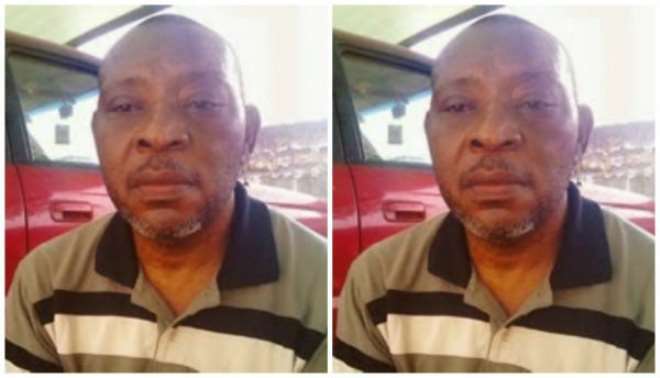 How about Prince James Uche, who passed away after a long battle with diabetes and kidney failure and the sad part of it is that when help was about reaching him for him to travel to India or his surgery, just two days to go, he passed away, hmm, what a life drama. 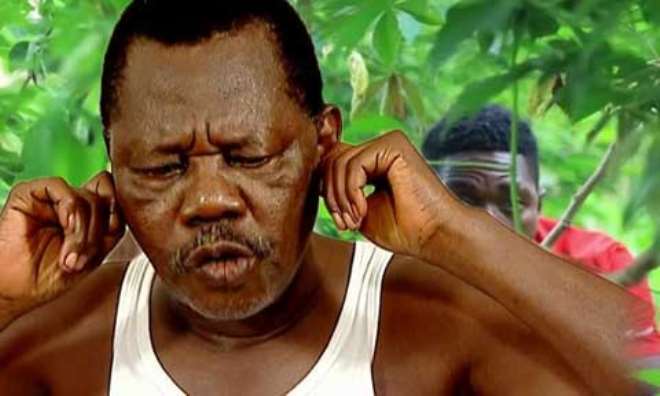 Muna Obiekwe’s death shocked the industry because the actor was well adored by many and yet his health challenges was hidden from many and the few that knew about it abandoned him except actress, Ejiro, who was always at his bedside till his dying days but at his then young age, he made a strong impact in the industry. 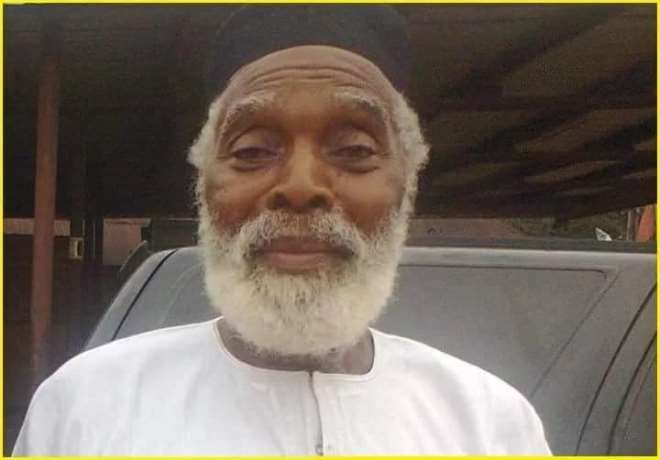 Veteran actors like, Peter Bunor, Dede One Day, Justus Esiri and former President of Scriptwriters Guild of Nigeria, Chike Bryan are the few that we have picked for now yet the death is still endless. As we tune to African Magic Epic, Igbo, Yoruba and ROK channels, to watch these movies and either laugh or learn few lessons, let us all keep aside the flaws we see in the movies and take time to appreciate these stars no matter how little we can because they also go through pain that they are scared to share with us.